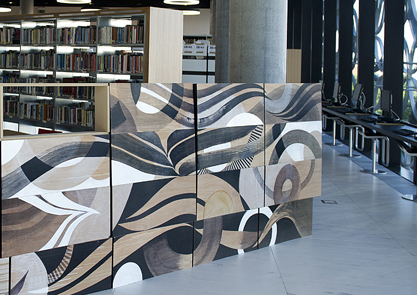 Here’s a little sneak preview of the work we’ve commissioned by artist Lucy McLauchlan for the Library of Birmingham Discovery Trail. 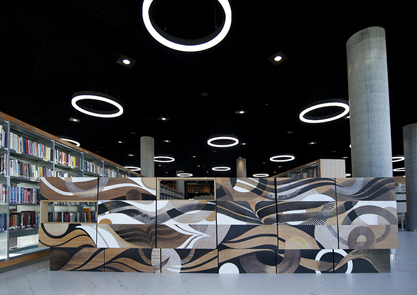 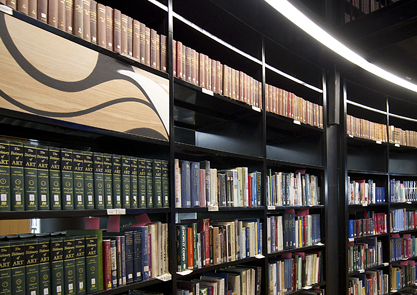 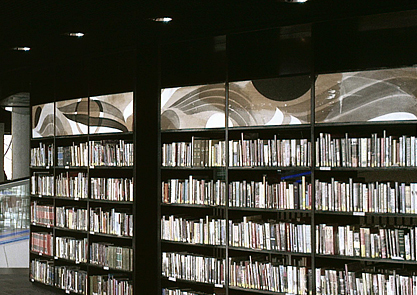 Lucy McLauchlan’s site specific artwork sits within the spectacular surrounds of the Book Rotunda. 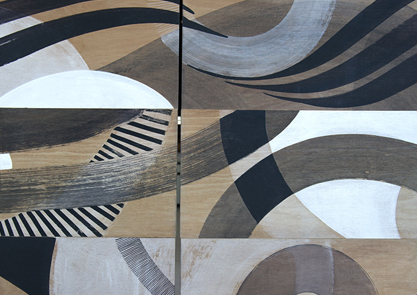 Yesterday Joe and team began the complex task of installing the work, and they’re doing an amazing job, we can’t wait to see the finished piece it’s going to be really stunning. 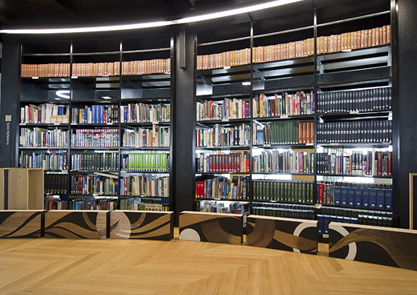 Each block is being carefully placed on the book shelves in this massive space. 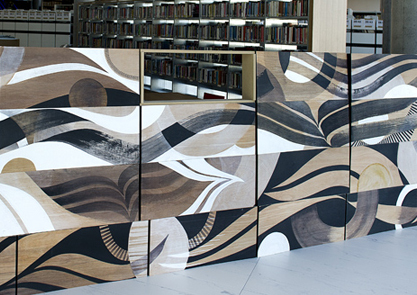 The Library opens on the 3rd of September and the work will be on display until the end of December.